What they are, why they matter, and how to do them right. Workplace harassment takes multiple forms and impacts countless people in various industries. Sometimes, it shows up in obvious ways—but frequently, it goes unreported, overlooked, ignored, and misdiagnosed. We created this comprehensive guide for anyone seeking to better address and prevent harassment in their workplace. 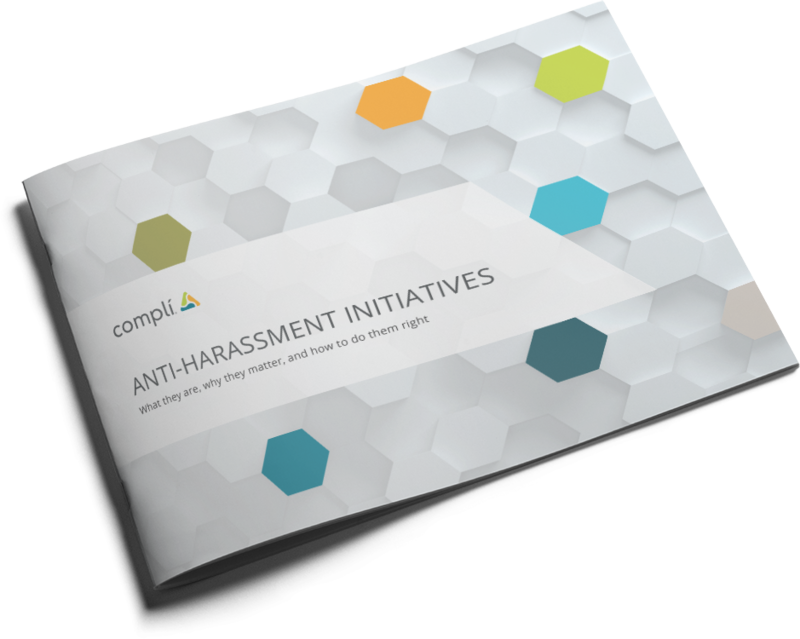 Download the Anti-Harassment Initiatives eBook Now. The time to stop harassment in the workplace is now. Download the Anti-Harassment Initiatives eBook above. Have questions about creating an anti-harassment initiative?